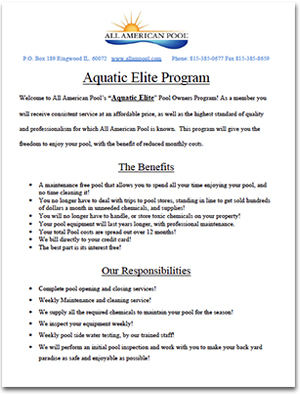 All American Pool offers the highest level of cleaning with the best equipment. We have over 25 years experience cleaning and chemically maintaining above ground pools, in-ground pools, and spas. We take pride in the quality of our service and low rates. Consistent service at an affordable price, as well as the highest standard of quality and professionalism for which All American Pool is known. This program will give you the freedom to enjoy your pool, with the benefit of reduced monthly costs. • A maintenance free pool that allows you to spend all your time enjoying your pool, and no cleaning it! • You no longer have to deal with trips to pool stores, standing in line to get sold hundreds of dollars a month in unneeded chemicals, and supplies! • You will no longer have to handle, or store toxic chemicals on your property! 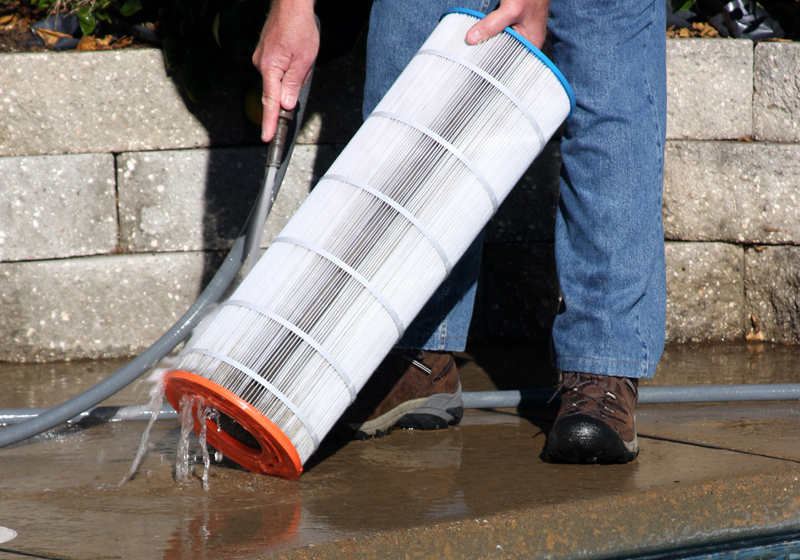 • Your pool equipment will last years longer, with professional maintenance. • Your total Pool costs are spread out over 12 months! • Complete pool opening and closing services! • Weekly Maintenance and cleaning service! • We supply all the required chemicals to maintain your pool for the season! • We inspect your equipment weekly! 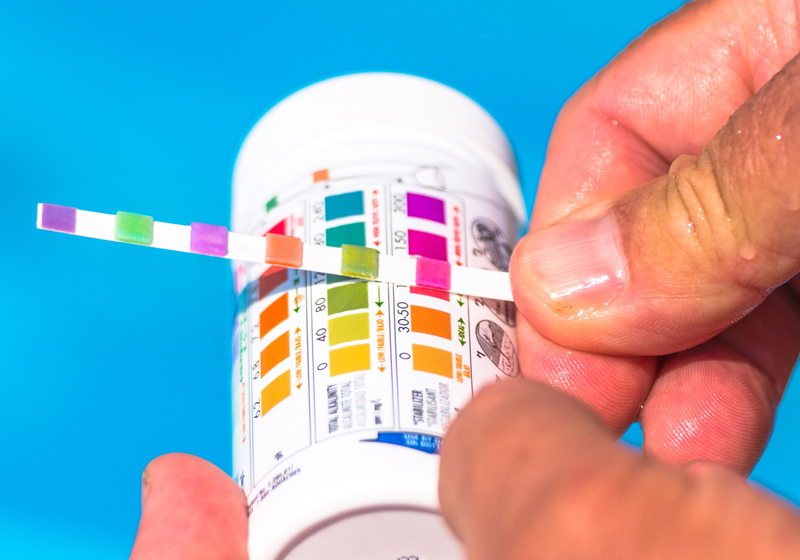 • Weekly pool side water testing, by our trained staff! • We will perform an initial pool inspection and work with you to make your back yard paradise as safe and enjoyable as possible!